At Carsforsale.com, we have the privilege of seeing millions of cars from all over the country. 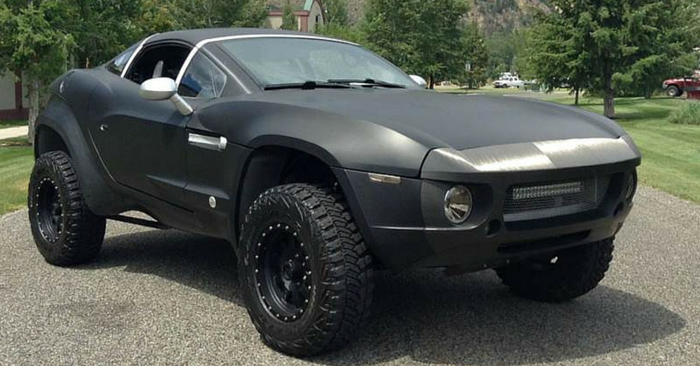 Every week for Weird Stuff Wednesday, we select and feature 3 of the weirdest vehicles we can find. 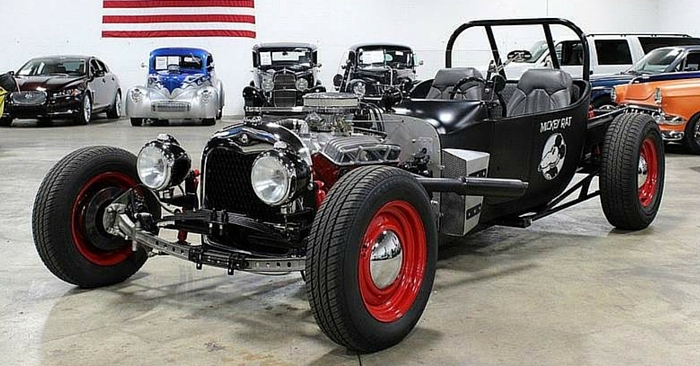 This week we found a 2015 ELF bike, a beautiful custom 1957 Chevy Bel Air, and a vintage 1965 Bentley racecar. This 2015 ELF is probably the coolest bike ever. Created by Organic Transit, the ELF bike is a solar-powered mix between a bike and a car. ELF stands for Electric, Light, and Fun. This bike can drive up to 35mph on solar power alone. Pedaling can be used exclusively, or to aid the solar power. Rob Cotter is the CEO of Organic Transit. During his time working as a race car technician for Porsche, he discovered his mission to create sustainable transportation that could be utilized in developing countries. ELF is the result of this mission and can currently be found in some larger US cities. 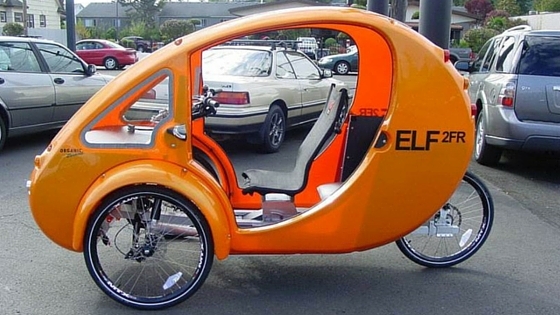 We can’t wait to see where the ELF bike ends up. 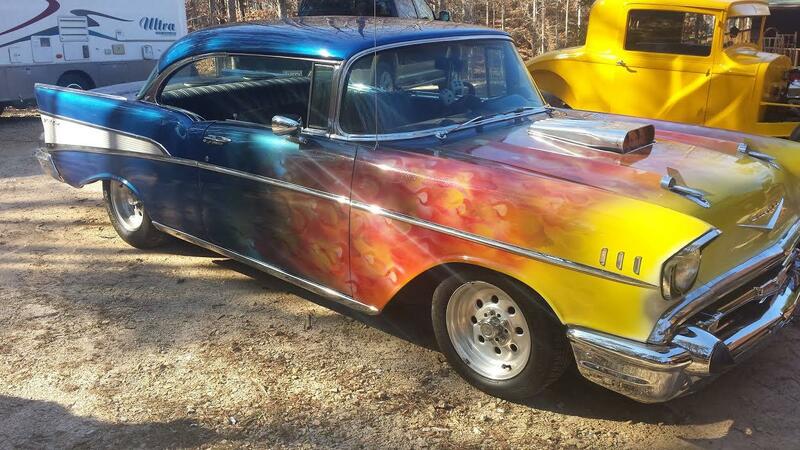 Check out this 1957 Chevrolet Bel Air from Carsforsale.com. 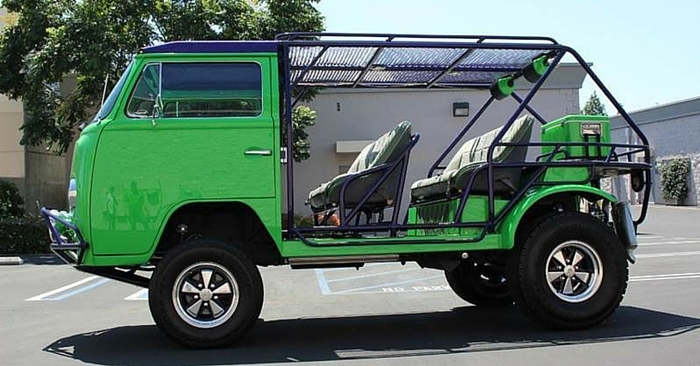 With a custom paint job like this, you’re sure to turn heads. Yellow, red, and orange flames transition seamlessly to a classic blue color. The seller didn’t provide much technical information, but with the paint scheme and hood scoop, this baby sure looks fast. This 1965 Bentley SSSC2 is one of the most expensive vehicles we’ve seen on Carsforsale.com in a while, and for good reason. The engine is a Rolls Royce 6.23L aluminum V-8. 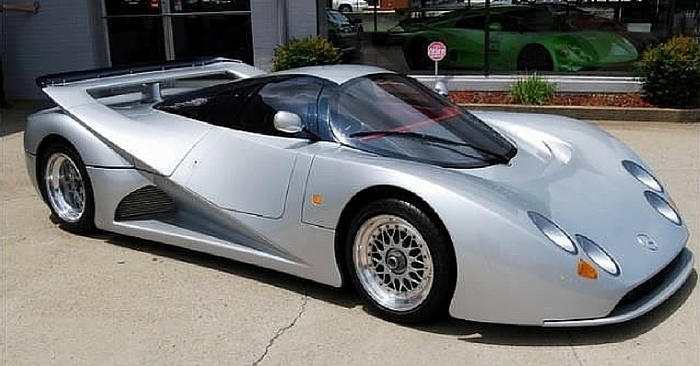 The open wheel single seat racecar design is a nostalgic blast from the past. 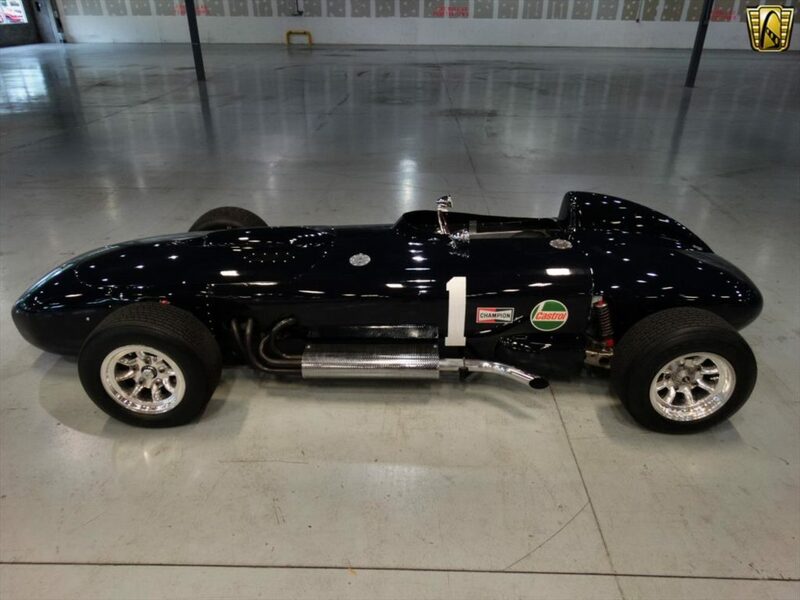 There is a detailed history and story behind this piece of automotive history, so be sure to take a look at the listing for more info. 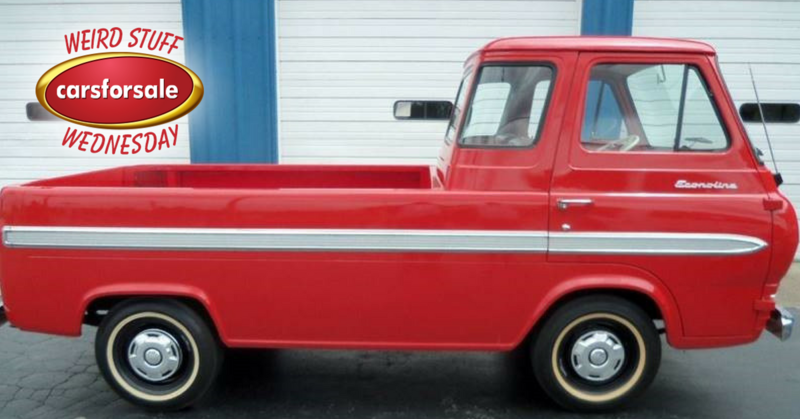 See a vehicle on Carsforsale.com that deserves to be featured in Weird Stuff Wednesday? Send us a link on Facebook, Twitter, or in the comments below!